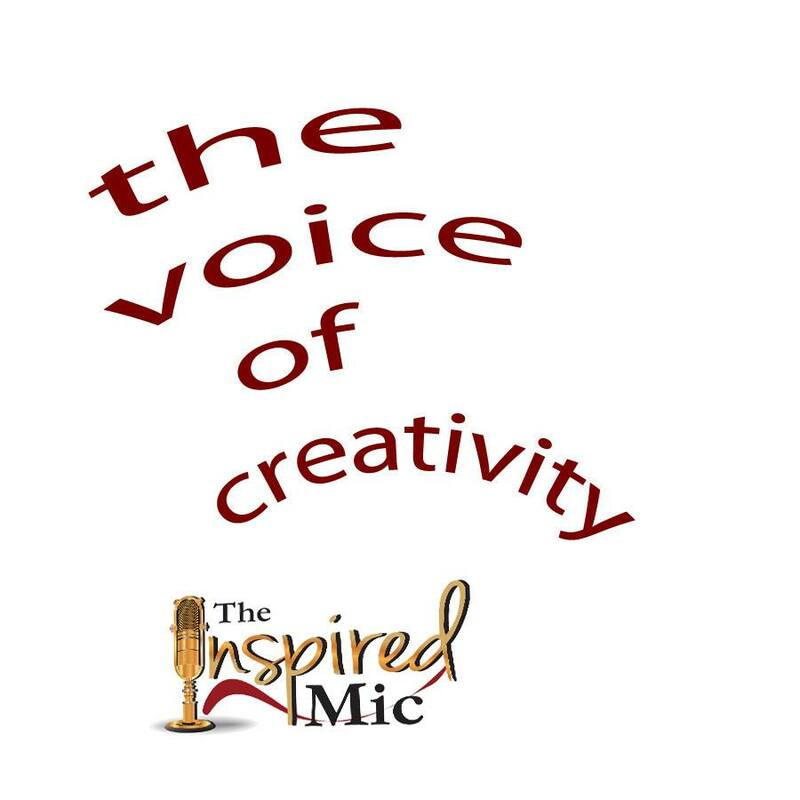 Thank you for purchasing your Inspired Mic tickets! We look forward to seeing you at the event. There is no need to print out any tickets or remember any numbers. Your name and number of tickets has generated to a spreadsheet that will be at the door the evening of the event! Again, thank you for your support of local talented people!